Crosby Youth Soccer Club is an ALL volunteer non-profit organization. We promote the growth and skill development of youth soccer players in and around our community. 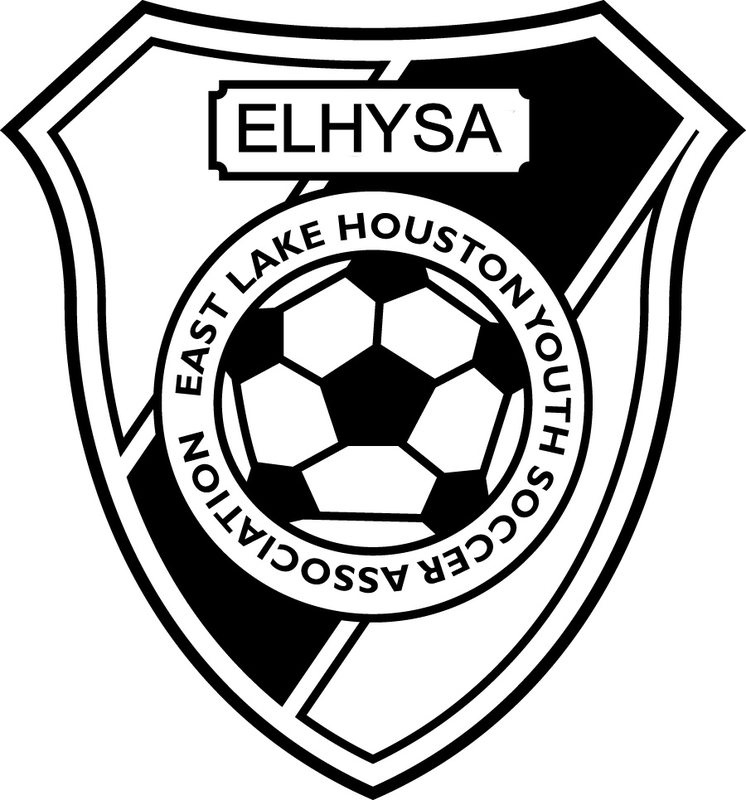 We are associated with South Texas Youth Soccer Association, East Lake Houston Youth Soccer Association and US Youth Soccer. ALL VOLUNTEERS EACH TIME THEY ARE WORKING WITH OUR PLAYERS.